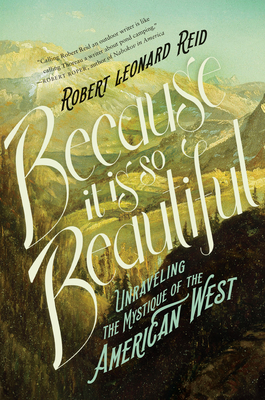 Author of Mountains of the Great Blue Dream, Arctic Circle: Birth and Rebirth in the Land of the Caribou, and America, New Mexico, Robert Leonard Reid has received grants from the Sierra Arts Foundation and the Nevada Arts Council. He has worked as a songwriter, a cabaret pianist, and a mathematics textbook writer. He lives in Carson City, Nevada, with his wife, Carol Dimmick Reid. They have a son, Jake.